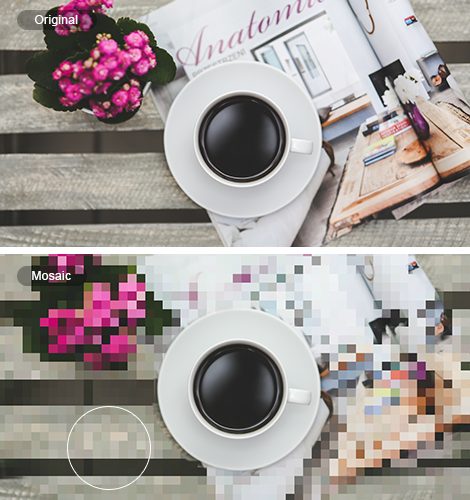 Deliberately distorting and pixilating an image or photo, Fotor’s photo mosaic maker can add some abstract and interesting mosaic effect to your photos and images. 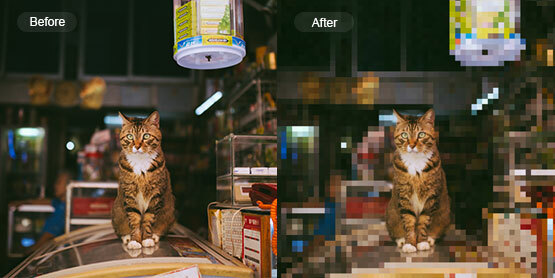 Mosaic and pixelate photo backgrounds have never been so easy! 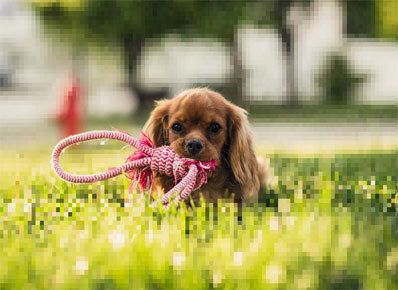 Incorporating all of your favorite effects, including photo mosaic, pixelate, combining photo mosaics and many more, Fotor’s free photo mosaic maker lest you create the most amazing effects to spice up any image! 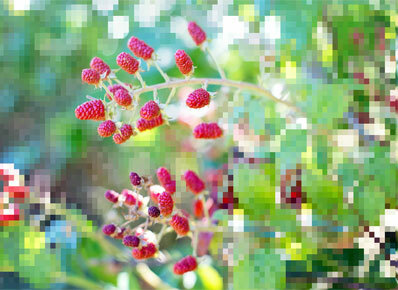 Reach creative perfection with Fotor's mosaic effect! Choose and open the photo you wish with Fotor. 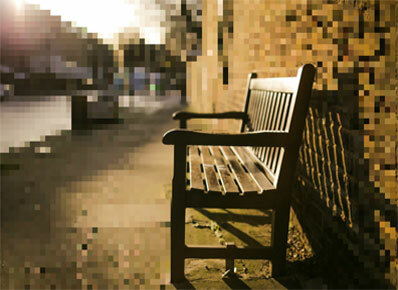 Apply the Mosaic effect to pixelate and distort your image. 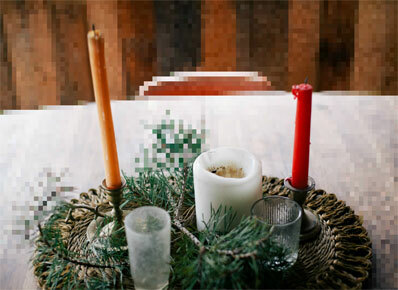 Adjust the slider to change the pixel size. Save your work, choosing the format and size. 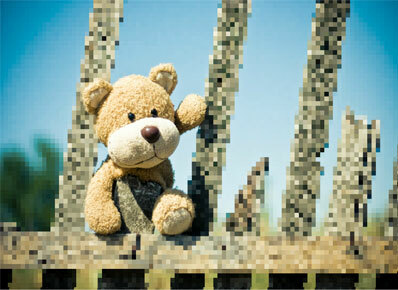 Want to have certain part of your photos pixelated or to add the special mosaic effect on your images? 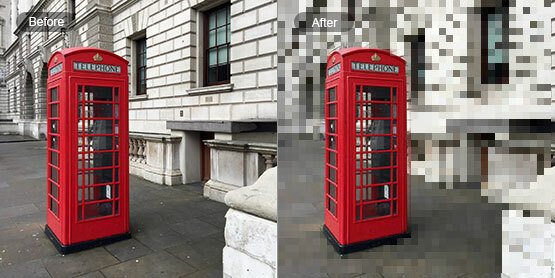 This can be easily done with Fotor’s photo mosaic maker online for free! 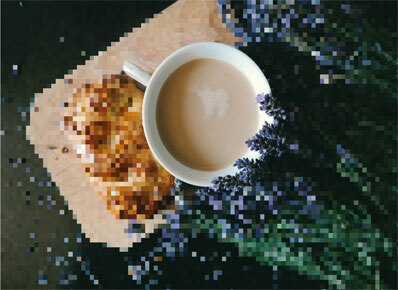 Try our mosaic effect to give more interesting touchups to your photos today!